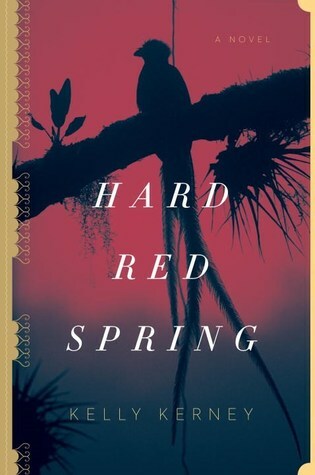 Kelly Kerney’s Hard Red Spring brings one hundred years of Guatemalan history to life. Told through the eyes of four American women who witness four different periods of the twentieth century in Guatemala, this novel beautifully combines historical facts with memorable fiction. Hard Red Spring also takes a look at the cultural divide, not only between the Guatemalans and the four American women, but also the different cultural groups in Guatemala, notably the Mayans. The 1902 disappearance of a young girl is the red thread linking the four women, but the real protagonist of this novel is the country it is set in. 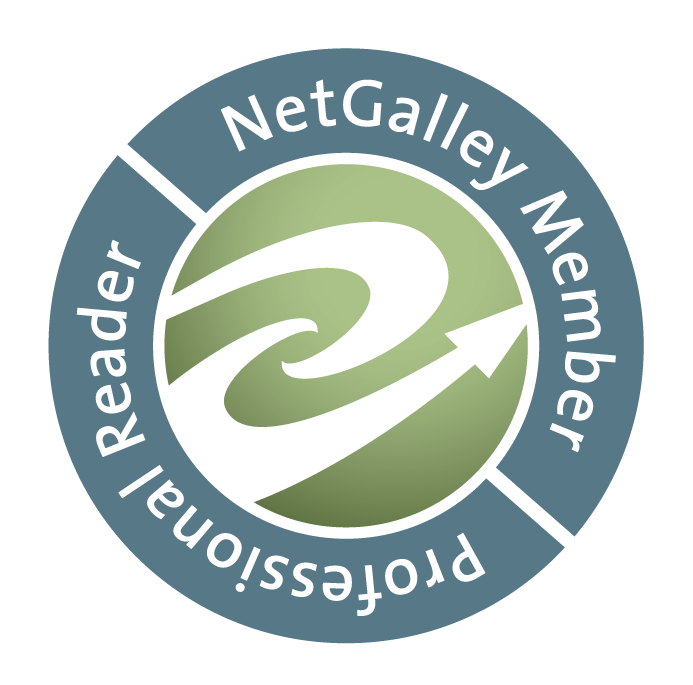 Multi-dimensional and dynamic, the story remains as intriguing as it is heart-breaking to the very last page.